The best laptop for travel should be very portable, thin and light-weight with good configurations. While selecting a laptop for travel use, we should consider following points. 1.) Compact and weight should not be more than 5(lbs) pounds. 2.) Screen size should be around 12 inches. 3.) In traveling laptops, you will not get very high configurations but it should have minimum 2GB RAM, 160 GB HDD, 1.5 GHz speed processor. 4.) Wireless internet connectivity options. 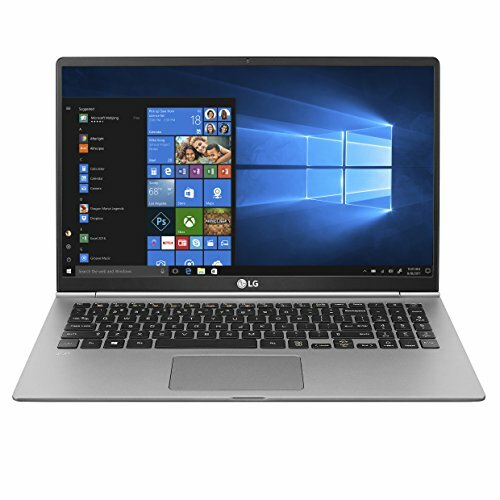 We have compiled this list on the basis of Amazon customer reviews, expert reviews sites and laptop configurations considering thin light laptops with screen size less than 13 inches and long battery life. Traveling, one of the most fun activities ever sometimes ends up becoming a mess without a laptop to catch up with the work. And carrying a bulky laptop is another mess to deal with. Hence, the top five laptops we bring to you are the aptest choice while traveling owing to their compact built and less cumbersome design. Apple laptops which are quite known for comfort and compactness slip right into your backpack like they were made for it. 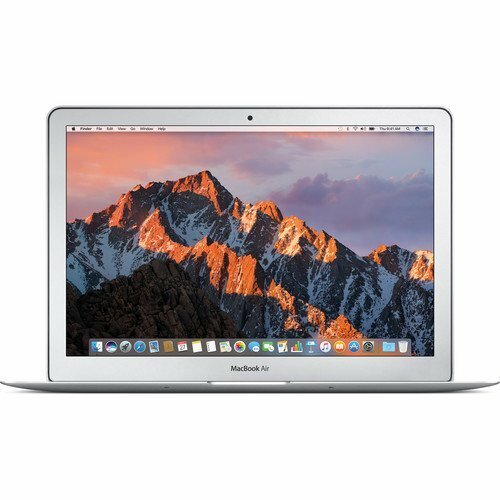 Two from the Apple’s range on this list are MacBook Air and MacBook Pro. And as Apple always does the unusual, it has again followed the trend with its MacBook Pro which is more augmented with specifications and dedicated features but weighs just as much as the comparatively inferior MacBook Air and measures slimmer than it. The ‘Air’ model comes with an Intel Core i5, 8GB RAM, 256GB SSD and a 13.3” display, and so does the ‘Pro’ model. The difference lies in the GPU as the MacBook ‘Pro’ has Intel Iris Graphics whereas the ‘Air’ comes with an Intel HD Graphics 6000. Also, the Pro offers supreme connectivity through it’s four ‘Thunderbolt 3’ ports. Among the Windows laptop, the most powerful on the list would be the Razer Blade with GTX 1060, which offers 14” HD IPS Display, 512GB SSD, 16GB RAM, Thunderbolt 3 ports etc., and yet manages to measure just 0.7” slim on a CNC Aluminum chassis. The anti-ghosting Chroma Lighting keyboard is yet another feature that attracts most of the gamers. 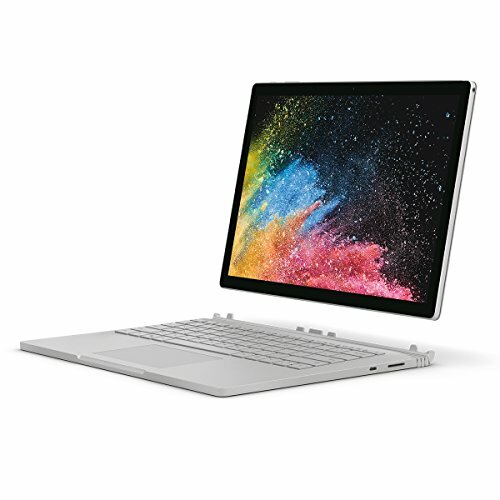 Though for professional creativity tools, the Microsoft Surface Book with an Intel Core i5, 256GB SSD, 8GB RAM and a Surface Pen for impeccable touch input would be our recommended pick for you. 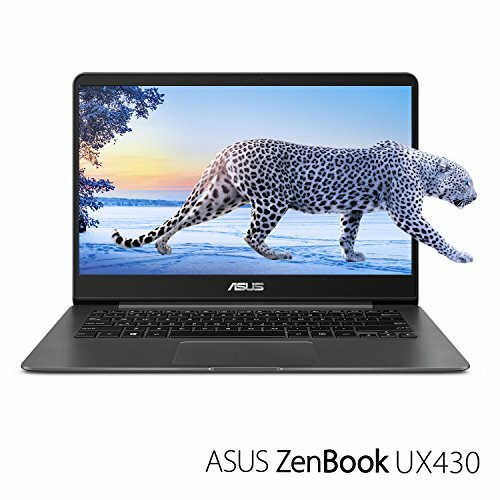 For an average performance, Asus Zenbook should be enough for you, while maintaining its travel utility as it is just 2.6 pounds in weight and 0.5” thick. 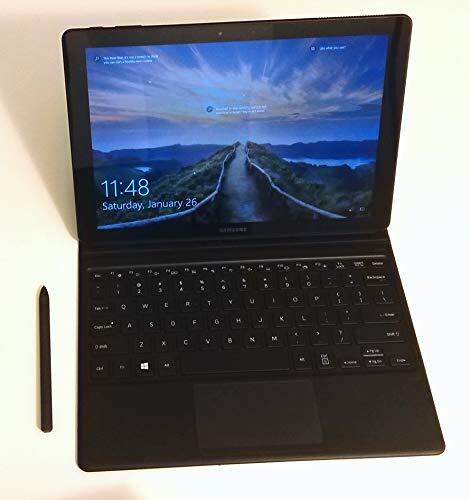 Fingerprint reader, Aluminum body, Harman Kardon Audio, USB 3.1 Type-C, Ergonomic Keyboard are some of its most noticeable features, while the core ones being 13.3” FHD Display, Intel Core i5, 8GB RAM and 256GB SSD.